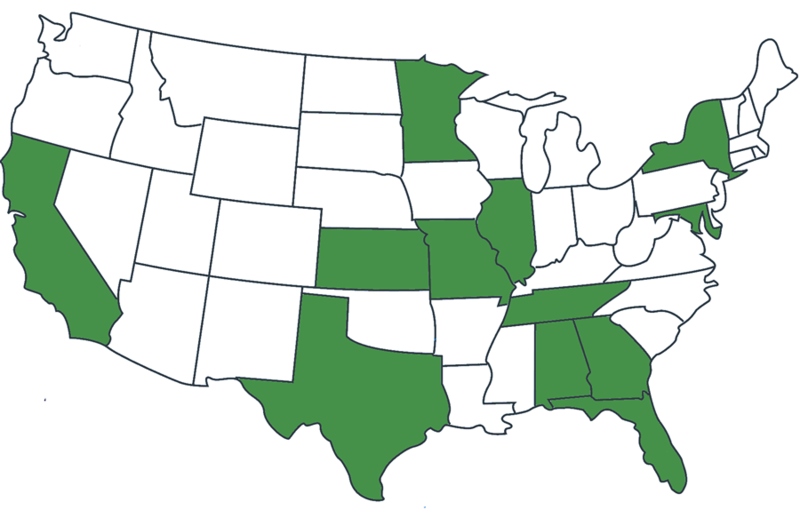 With over 80 active clients in 12 states and 2 countries, our experience covers a variety of industries and sizes of companies. We take great pride in our customer service. Service requests are usually fulfilled in 1-2 business days from the time they are received. If you have an urgent need, please be specific in your request and someone will get back with you as soon as possible.